Uttar Pradesh Chief Minister Yogi Adityanath has announced that metro service in Lucknow will start on 5 September. 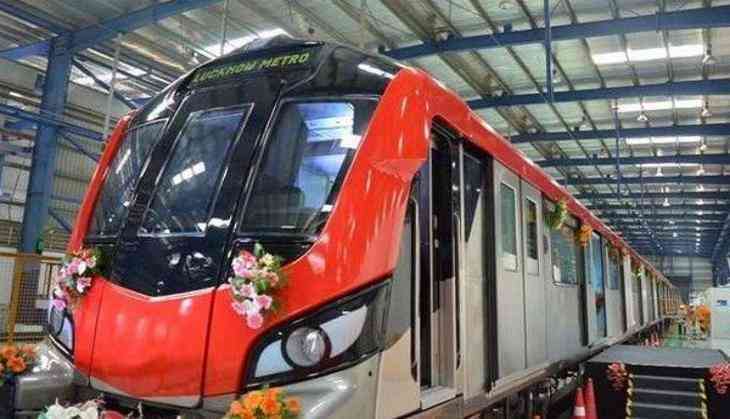 In December last year, former Chief Minister Akhilesh Yadav had flagged the trial run of the Lucknow Metro. It is for the first time that the metro will run in Lucknow. The Metro will run 8.5 km between the Lucknow's Transport Nagar to Charbagh. From 6 September citizens can enjoy the facility of Metro from 6 a.m. to 10 pm. It is being told that CM Yogi Adityanath and Home Minister Rajnath Singh will flag off the Lucknow Metro on 5 September.